Aysel finds a website with a Suicide Partners section, which pairs her with Roman. Together they enter into a pact to help each other die. When Aysel begins to question whether she wants to do it or not, she's has to choose dying or convincing Roman to live. Mare is a Red living under the rule of the powerful Silvers. When she goes to work in the Silver Palace, she discovers that despite being a commoner, she possesses a power that threatens to destroy Silver control. 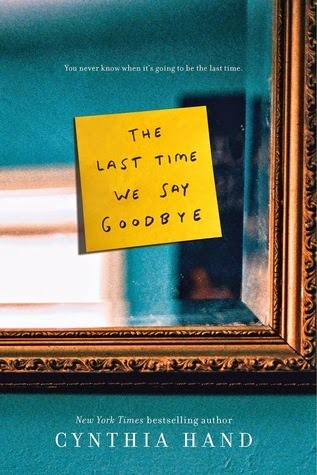 Lex's brother killed himself, and she's hiding something about the night he died- a text he sent her that could have changed everything. 2 girls in the same English class use the words of Emily Dickinson to help them with their emotional problems. Nic Preston was the lone survivor during a violent home invasion. The killers walked free, and Nic has been trying to rebuild her life in spite of her paranoia. 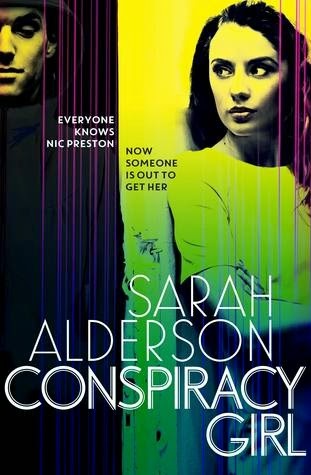 When her apartment is broken into, Finn Carter (the boy who made it possible for the killers to go free) seems to be her only hope for staying alive. Joshua and Camilla's Promposals do not go as planned. 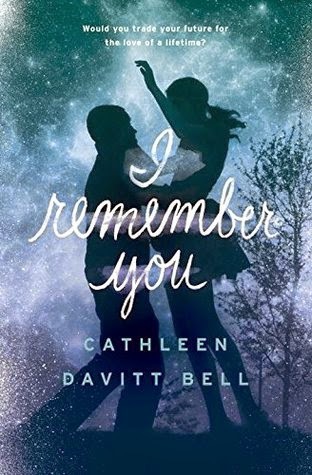 Camilla wants her crush, Benjamin, to ask her, but someone else surprises her instead. 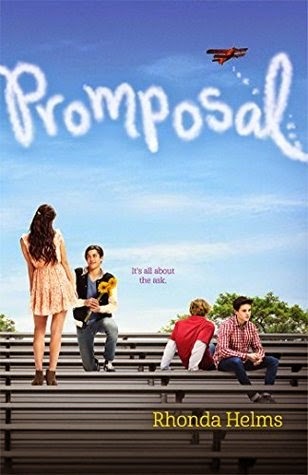 Joshua wants to ask Ethan, but Ethan asks Joshua for help planning a Promposal for another guy. Tomboy Toni is a fish out of water at Winston Academy for Girls... until she find out that her old friendships with guys are key to hooking up lonely girls with money. 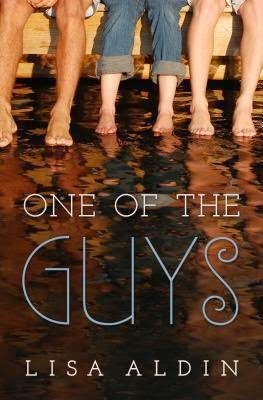 Rent-A-Gent Service is running smoothly, until Toni falls for one of the boys. Willow appears to have it all, but carries a dark secret. She's just trying to hold it together until graduation when she can get out and leave her secrets far behind. Then new boy, Brody, comes into her life and Willow doesn't just want to exist, she wants to live... and she wants Brody. But the closer she gets to him, the more her secrets begin to unravel and threaten to come out. 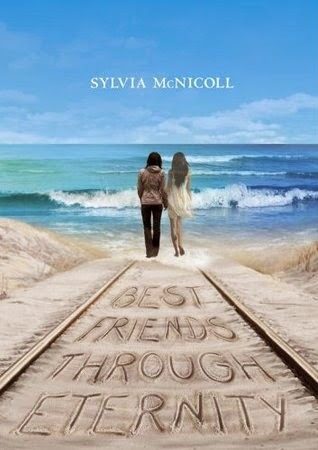 When Paige is hit by a train, she's transported to an in-between world where Kim (her friend who passed away a long time ago) is waiting. Now Paige wants to find a way back to her life so that she can help someone. 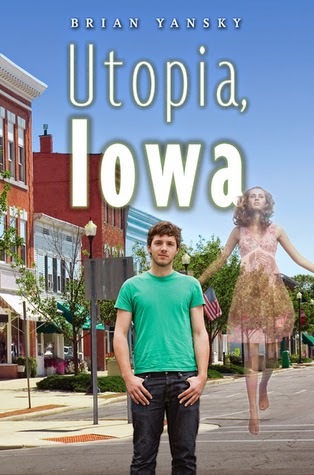 In Utopia, Iowa strange things happen to strange people. Jack wants to be a screenwriter... and also, he sees dead people. When 2 girls are murdered, their ghosts want Jack's help to solve the crimes. Lucas sees Juliet and he begins having visions of their first fight, their first kiss, a whole relationship. As his memories of the future become more ominous, Juliet struggles to hold Lucas in the present. The third installment of this bestselling series. 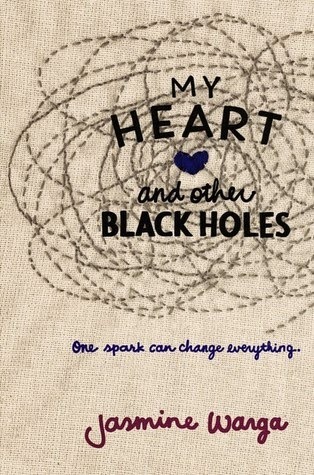 I really want to read My Heart and Other Black Holes... it sounds painful, but I like issues books. 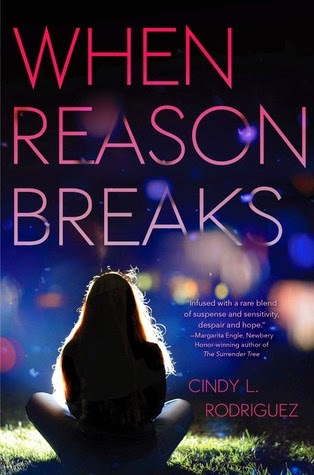 I'm also interested in Conspiracy Girl, Unspeakable, and When Reason Breaks. What are you picking up this week?? 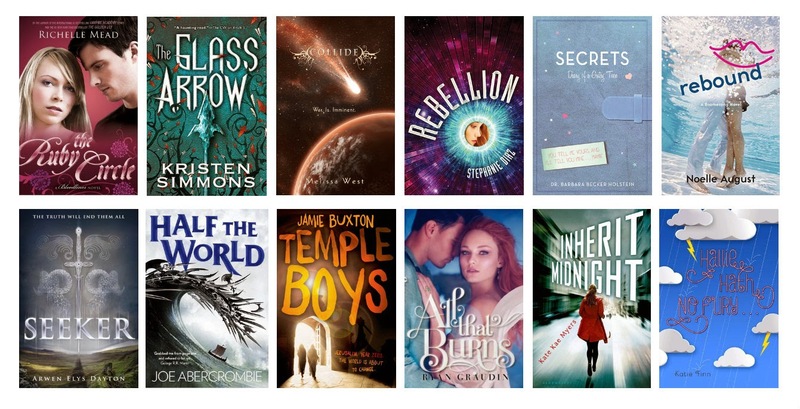 So many of these are on my TBR list! 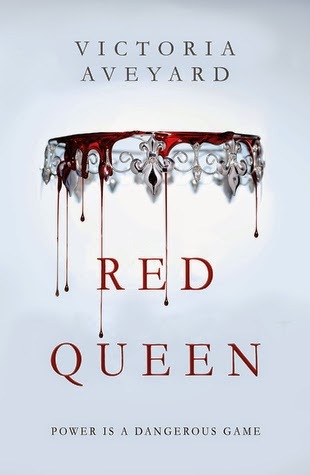 I'm especially looking forward to My Heart and Other Black Holes and Red Queen! 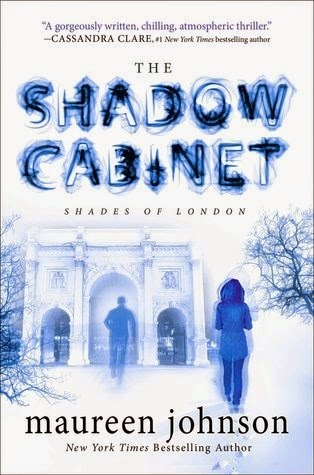 I think I may even pop in The Strand after work this week to grab my copies! oh some new ones for me. Darn it. More to put on my list.